Join our Director of Research & Evaluation, Guy Norman, in a session convened by WSUP, the World Bank Group, Deutsche Gesellschaft für Internationale Zusammenarbeit, Federal Ministry for Economic Cooperation and Development, Germany, WaterAid, University of Leeds and World Health Organisation. Read more. 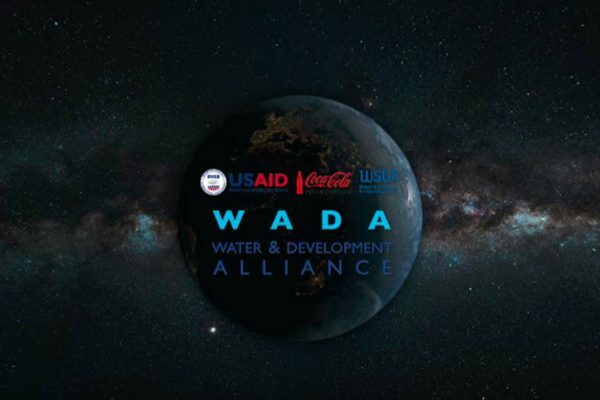 Join our CEO Neil Jeffery, in a session convened by The Coca-Cola Company, United States Agency for International Development, Global Water Challenge, Water and Development Alliance. Read more. WSUP’s Guy Norman discusses existing research on faecal pathogen pathways in an event co-convened with Bill & Melinda Gates Foundation, University of Technology Sydney, Emory University, London School of Hygiene and Tropical Medicine, The World Bank Group, Sanergy, SNV and Deutsche Gesellschaft für Internationale Zusammenarbeit. Read more. 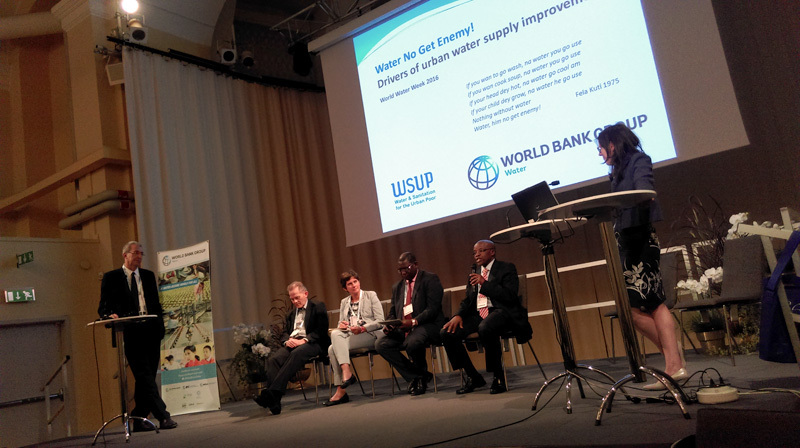 Join WSUP’s Head of Research & Learning, Sam Drabble; Sibongile Ndaba, WSUP Zambia Business Development Lead; Eden Mati, WSUP Kenya Programme Coordinator; and members from Bill & Melinda Gates Foundation and Lusaka Water and Sewerage Company to discuss a new framework for conceptualising and evaluating urban WASH sector functionality. Read more. WSUP’s Guy Norman and Eden Mati explore factors affecting the willingness of Kenyan water utility customers to pay a tax-like sanitation surcharge and related research from Ghana and Mozambique in this event co-convened with the World Bank Group, Overseas Development Institute, Bill & Melinda Gates Foundation, Water Services Trust Fund, Kenya Water and Sanitation Civil Societies Network, Aquaya, African Population and Health Research Center, Water Services Regulatory Board Kenya. Read more. 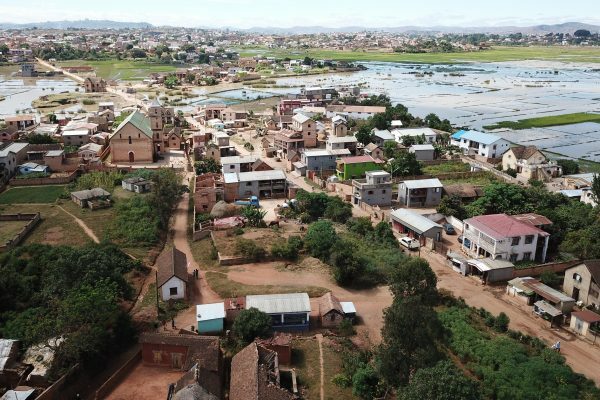 Join WSUP’s Neil Jeffery, CEPT University and Bill & Melinda Gates Foundation who will be presenting on cities that have moved from ODF to ODF+ and are becoming ODF++. Read more. WASH4Work members including UNICEF, Unilever and WaterAid will discuss business involvement in the delivery of WASH services. Read more. 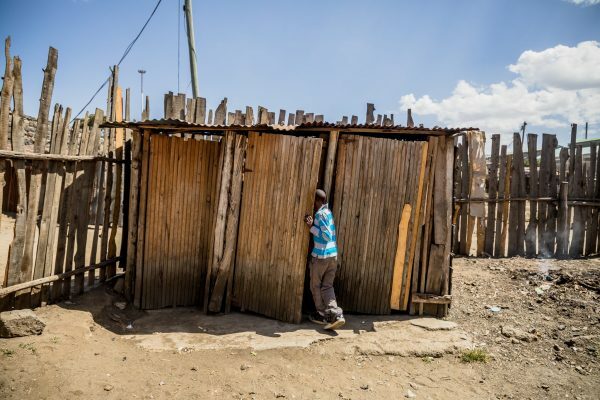 Join WSUP’s Guy Norman and SNV, Bill & Melinda Gates Foundation, University of Technology Sydney, GIZ, Sustainable Sanitation Alliance, IHE Delft in this debate. Read more. Could you run an urban sanitation business? Visit us at our stand at any point during the week and find out with our simulation.